Swirls of spaghetti, oodles of noodles— these fresh herbs work great in the sauces you create as well as a garnish for the perfect touch! 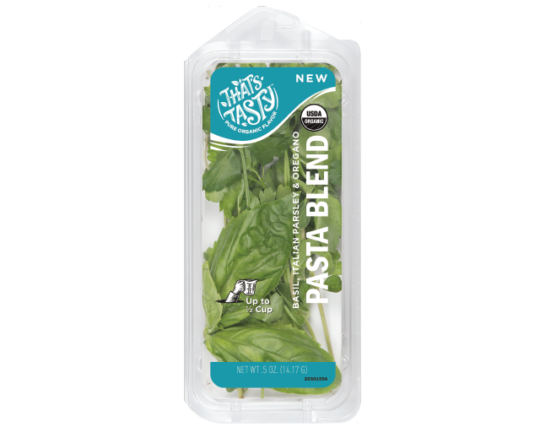 This blend contains organic basil, organic italian parsley and organic oregano— the perfect flavors to add bright bold flavors to your sauce! Carb-loading has never tasted so good!